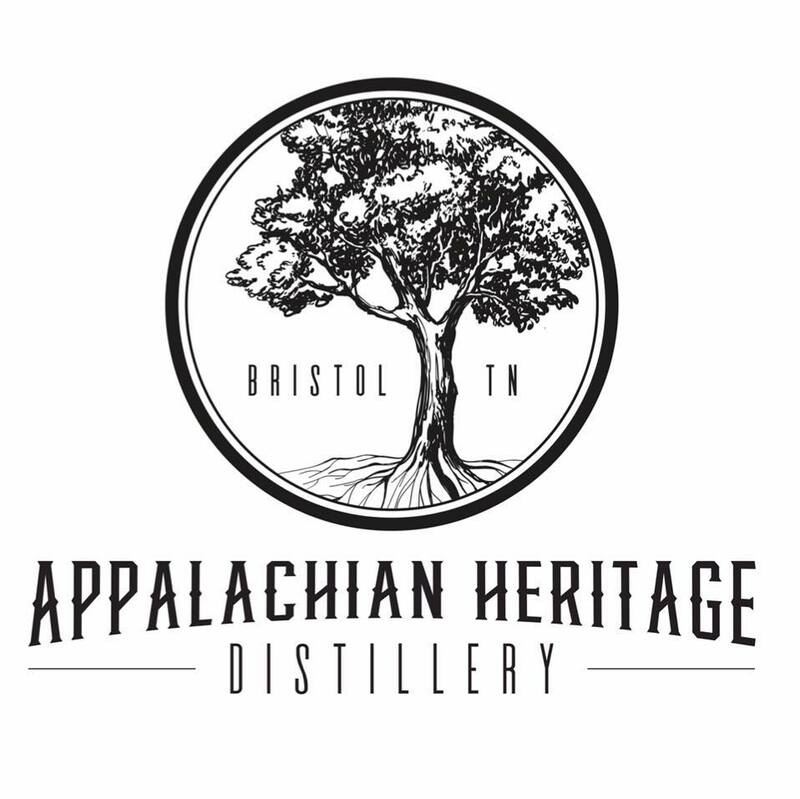 Located at the foothills of the Blue Ridge Mountains in Bristol Tennessee, Appalachian Heritage Distillery produces quality spirits with generations of family knowledge in a region steeped in cultural tradition. We are proud of our exclusive eight-times distillation process which is only made possible by our elegant yet highly productive, copper still. 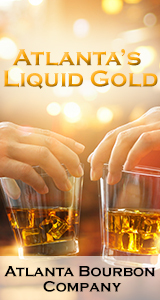 These elements create a one of a kind distillation process that allows the product to yield a smooth yet robust flavor perfect for any gathering. Appalachian Heritage Distillery’s flagship products are aimed to provide customers with a versatile vodka that can be enjoyed during all occasions. 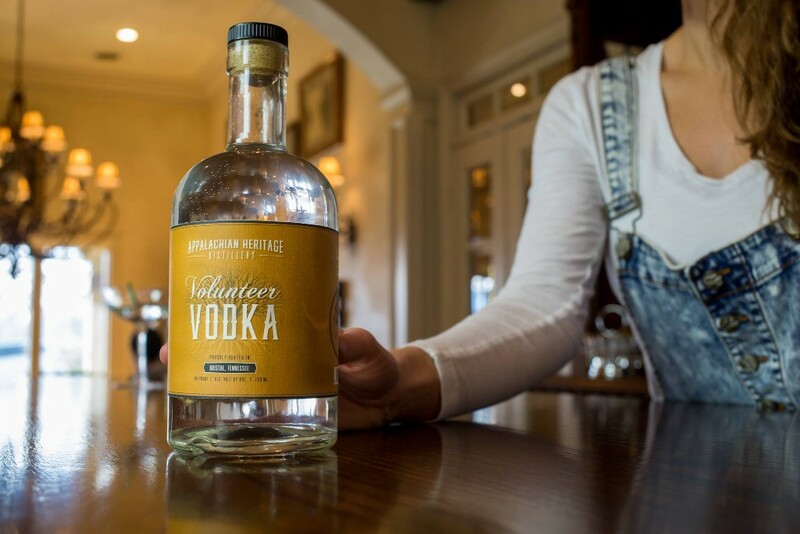 Volunteer Vodka, the distillery’s first official label, will provide customers with a smooth, hand-crafted vodka that is ready for any Tennessee Tailgate. Later this year, AHD is set to release our premium vodka label, “Responsibly”, a metropolitan vodka made for the country at heart. With our foundation in hard work, and our appreciate for the good life we believe that there are good times on the horizon for Appalachian Heritage Distillery and the community in which we serve.